THE RESURGENCE: DeMARCUS COUSINS premieres on Saturday, April 13 at 8 p.m. ET/PT. The SHOWTIME Sports Documentary Films original chronicles Cousins, the Golden State Warriors' power forward, through his grueling comeback from a career-threatening injury and his path through free agency. THE RESURGENCE: DeMARCUS COUSINS provides unfettered access to one of the NBA's biggest personalities at the most crucial time of his career. 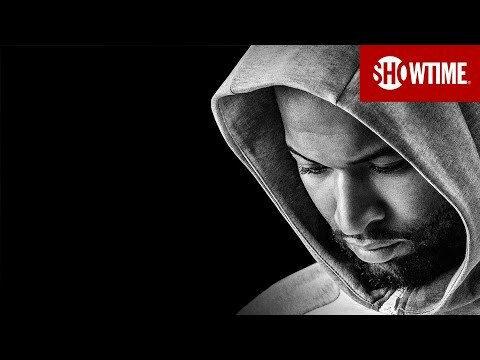 Resurgence: DeMarcus Cousins was released on Showtime 10d ago in the US. Notify me when Resurgence: DeMarcus Cousins is available.